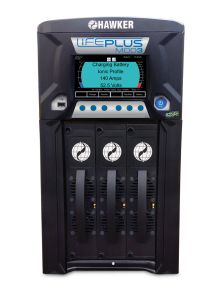 ﻿ Motive Power Chargers, Forklift Chargers, Oldham Batteries Canada Inc.
LIFESPEED® MOD3 is a high-frequency, high-speed, IONIC smart charger with the flexibility to be an opportunity charger or a straight-through charger — automatically. Fast charging eliminates battery changes, improves productivity, and reduces costs. Every module in the HAWKER® LIFESPEED® MOD3 chargers are stand-alone, eliminating the risk of failures and downtime. If one module stops working, the other modules continue charging the battery. 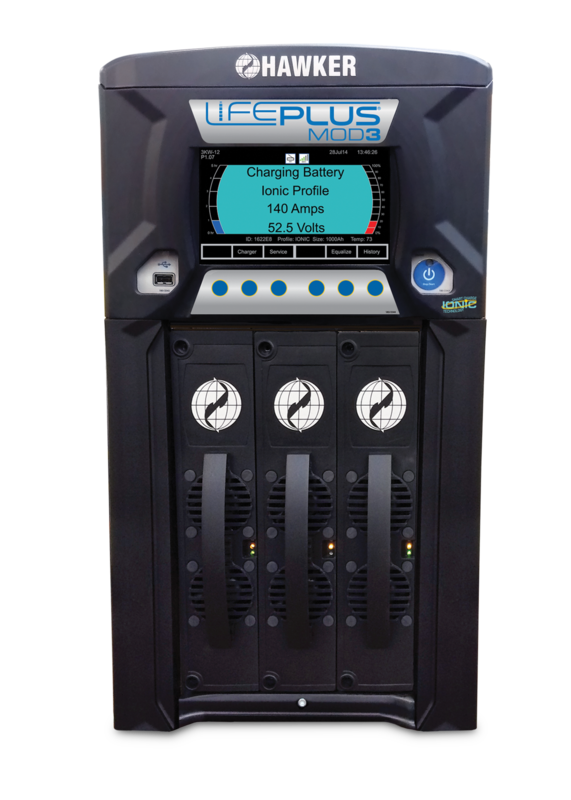 LifePlus MOD3™ is a high-frequency, high-speed, IONIC smart charger with the flexibility to be an opportunity charger or a straight-through charger — automatically. Fast charging eliminates battery changes, improves productivity, and reduces costs. 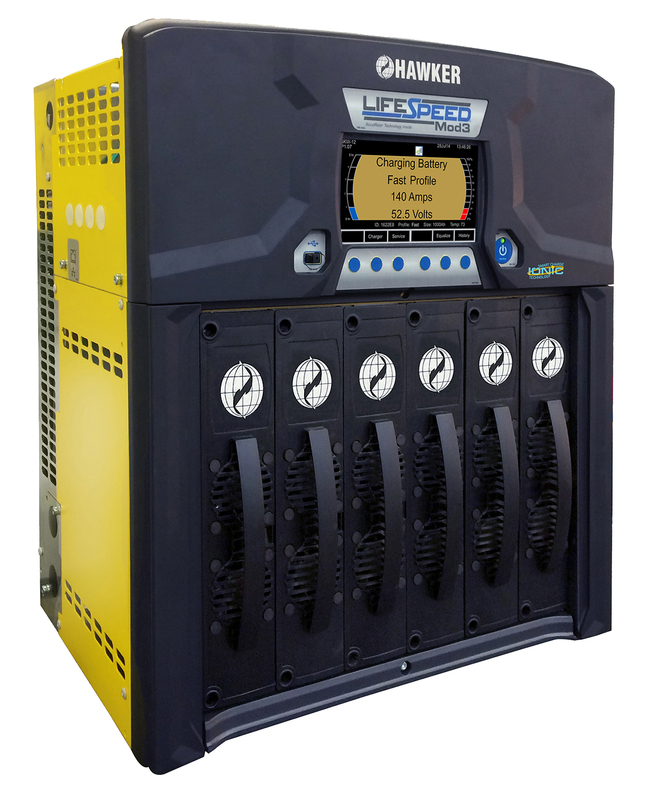 Every module in the HAWKER® LIFEPLUS® MOD3 chargers are stand-alone, eliminating the risk of failures and downtime. If one module stops working, the other modules continue charging the battery. LIFETECH MOD1™ is designed to specifically meet the needs of a cost effective and efficient high-frequency smart charger, the LIFETECH™ charger series delivers the greatest efficiency and highest power factor available in a simple, yet small footprint. The design is small and compact to fit just about anywhere. 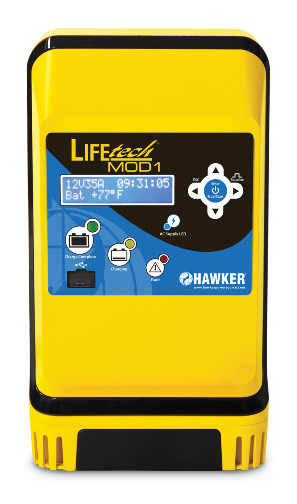 Every module in the HAWKER® LIFETECH® MOD1 chargers are stand-alone, eliminating the risk of failures and downtime. If one module stops working, the other modules continue charging the battery. 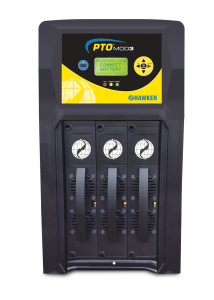 The modular design of the PTO™ MOD3 charger features flexible, scalable, redundant power to meet the growing demands faced by material handling customers. This new charger provides economical opportunity charging capabilities and an adjustable I-U-I conventional charging profile to compete with non-smart opportunity chargers. 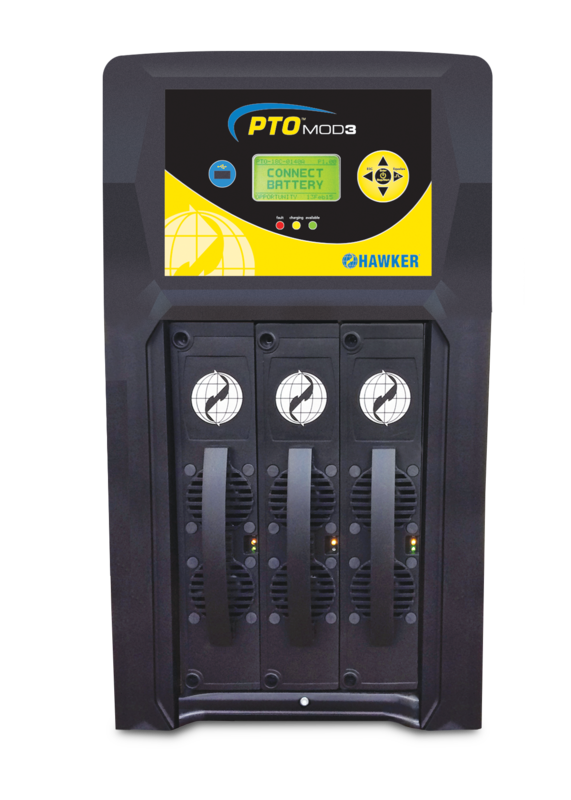 Every module in the HAWKER® PTO® MOD3 chargers are stand-alone, eliminating the risk of failures and downtime. If one module stops working, the other modules continue charging the battery.